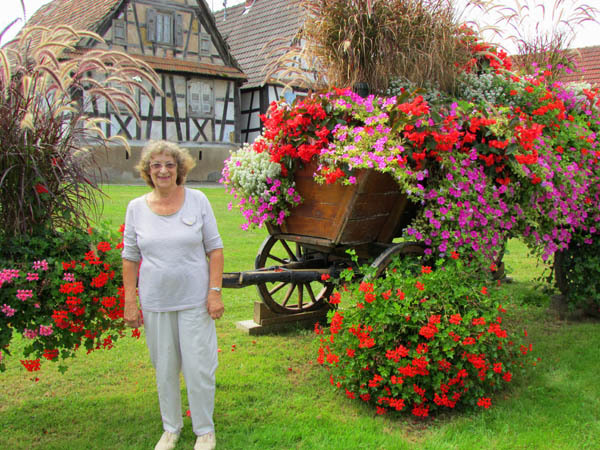 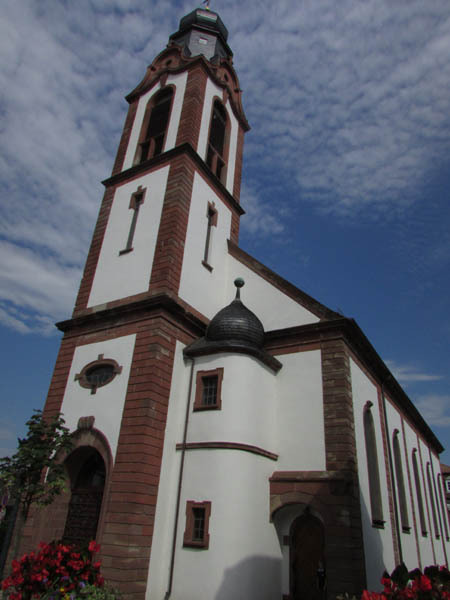 Gloria Temple’s ancestors named Bayer came from the small town of Soultz-sous-Forêts, now located in the Alsace of France. When Gloria’s ancestors lived here, this was part of the German Empire. 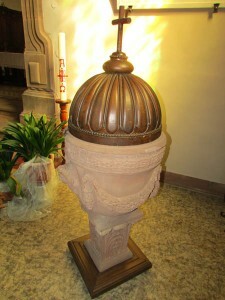 The baptismal font in the church. 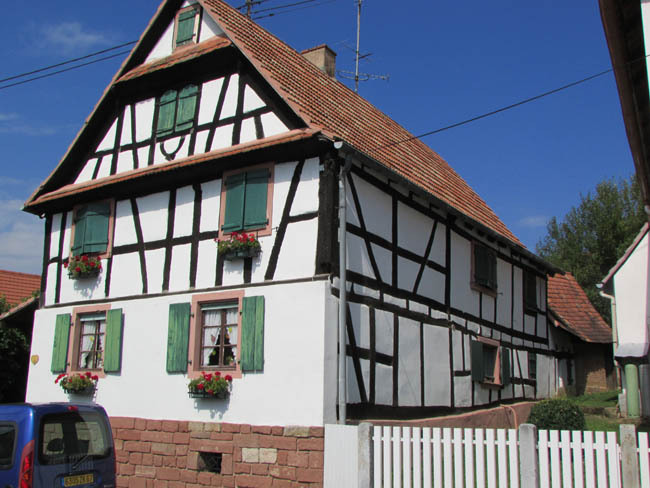 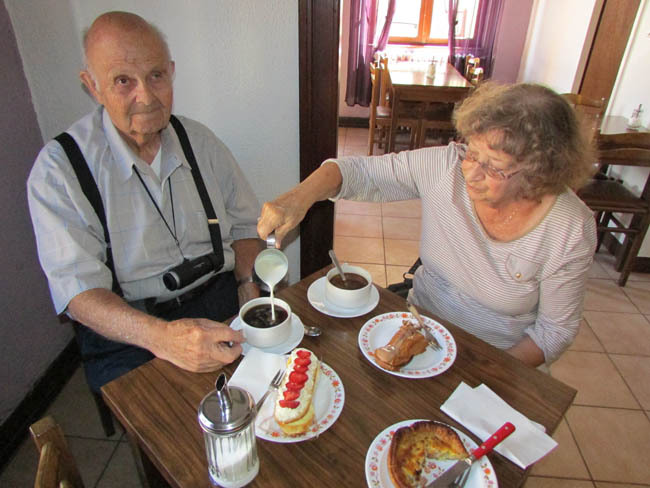 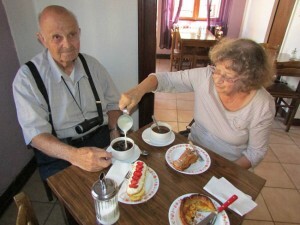 Posted in Family History Tours, France Tours and tagged alsace, bayer, forets, france, genealogy, history, les, research, soultz.